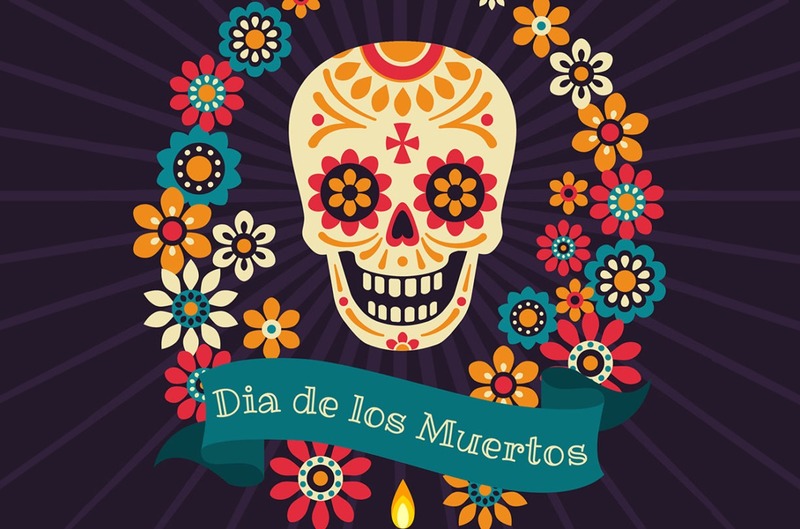 Come down to Linden House on Tuesday 6 November as First Tuesday Fun takes its inspiration from Day of the Dead! Join us as the club comes alive with music, face painting and some delicious Mexican themed food specials. Dress up if you dare - prizes for the most Spooktacular outfits!